Steam's Summer Sale has now started, delivering PC gamers a lot of large discounts on recently released titles. 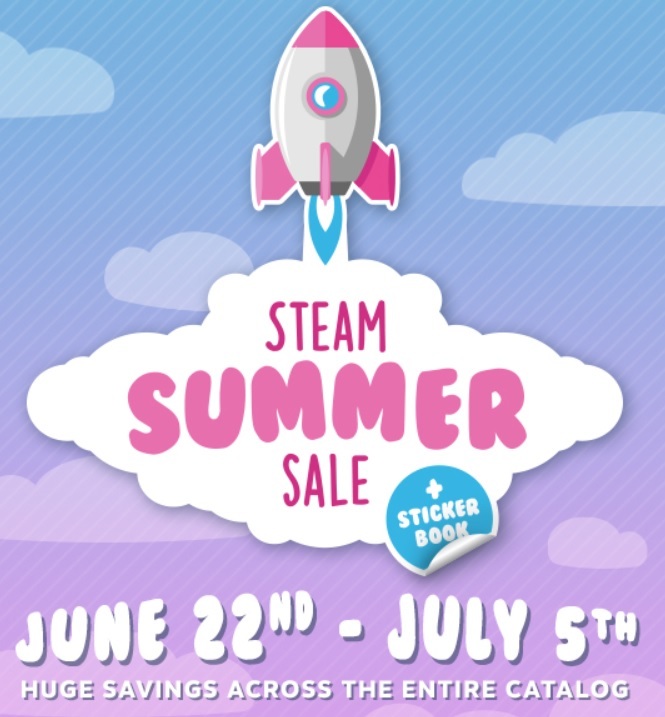 Read more on Steam's Summer Sale. Ahhh damn.... was trying to sighn in and cant... lol. I can confirm the meltage. Just booted me off too, LOL! Yes, I know it's sacrilege to not own these games already but I played these in The Orange Box on my Xbox 360 before I converted to PC. God how I love city internet. Bought 3 games, DLed in no time. After years of only having 1.7Mb down, 250 down is a huge difference. Got Metro Last Light Redux, a Heroes of Might and Magic bundle (HOMM3 and 5, plus expansions), and Worms WMD. First time I ever got an email from Steam saying 3 games in my wish list are on sale. So this is why for basically the first time ever for me, logging into my Steam account to buy a certain game, it didn't work. You'd have thought that a platform so big, so widely known and that have been around for atleast a decade, should've covered up these issues by now really.